And you thought abuse was all about bruises and cuts? Didn’t you? Seems like you are not familiar with the concept of emotional abuse. Emotional abuse is as harmful as its more common version, physical abuse. Maybe we come to know about physical abuse more because it gets more space in the newspapers but that doesn’t mean that emotional abuse doesn’t exist.Psychologically speaking, emotional abuse may annihilate your idea of your own Self.Emotional abuse means a lifetime of an identity crisis. It also means loneliness because of severe trust issues. It can lead to a lack of confidence for a long time. In all situations, the abused will always think of himself/herself as the victim and sometimes people use this victim situation for their own benefit. 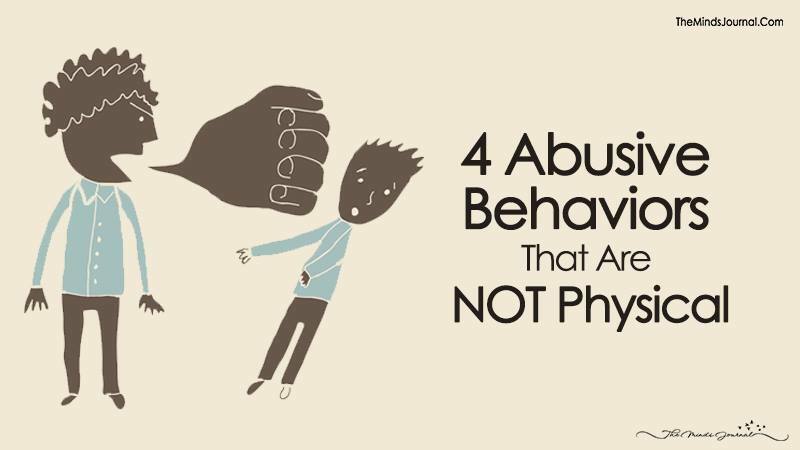 Hence an already abused person can fall prey to more abuse. This cycle is endless and it is very hard for the abused. The abused goes through so much that the society can never understand because, for the society, the abused is just another untouchable who has been scarred. Thus, the process of being abused leaves a person to be a ‘damaged goods’ and that is surely a lifetime of sadness and pain. The most ironic part is that most people don’t even realize that they are being emotionally abused. It is so sad that what they don’t even see as a problem could actually be the biggest cause of their identity crisis and trauma. Of course, we all know that understanding your own needs and your own self as well as understanding the magnitude of the incident that has happened to you will help you gain power and control over the abuse. But for the unlucky ones, it can be the longest time till they realize that they are being abused. What if the actions of your partner are making you question your own idea of reality? What if all your feelings are dismissed as either being too sensitive or being crazy? This is characteristically gaslighting. It’s a psychological game that the partner plays and you may begin to think that the partner is doing everything for you with love and concern but this will reach a point where you will begin to question your identity and even your sanity. Your reality has already been blurred by the machinations of your partner and after this, the partner will cleverly and slyly superimpose his/her own reality that they wish you had. This is a classic way of gaslighting someone. Beware! You may be a victim. Do those surprise visits from your partner make you feel elated and fill you with a thrilling love as well as soothing affection? Well, you may not know but this is only a part of a larger scheme of emotional abuse. These surprises by your partner are actually meant to keep a close vigil on you and your whereabouts. It’s a way to know what you are up to and when. It’s a perfect trap because if you quizzically ask your partner as to why they are giving you these surprises, they would instantly plead love and make you go through a whole guilt trip. Hence, they will continue to violate your privacy and you won’t be able to even question it.